Bring your Disklavier to life by having your favorite artists perform in your home. 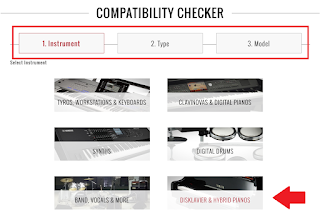 Are you a Disklavier owner? 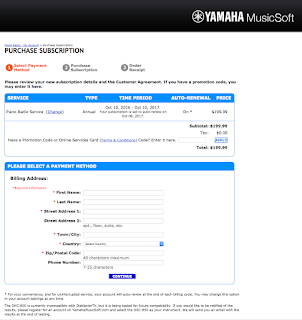 Do you know about the Piano Radio subscription service available for your instrument? 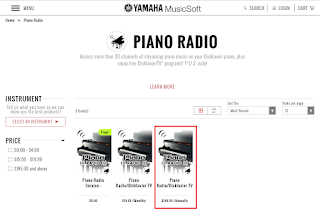 With Piano Radio, you can access more than 30 channels of streaming piano music on your Disklavier. Imagine your favorite artists across multiple genres performing in your home! With moving keys and real acoustic sound, Piano Radio brings your instrument to life and creates the perfect atmosphere. 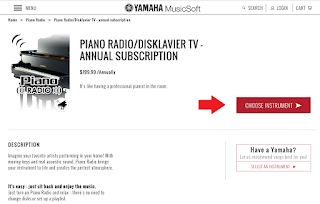 What’s more, your Piano Radio subscription includes access to Disklavier TV programs featuring streaming video content that plays in sync with your Disklavier. (Available in the U.S.and Canada only). 3. 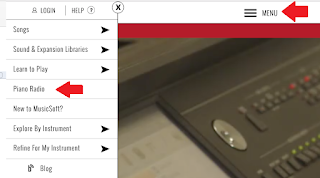 Once you’re on this page, you can select from three choices: 1) Free trial, 2) Monthly subscription or Annual Subscription. (Note: The “Free Trial” option offers one channel with 30-second samples of each song selection and a free channel of music classics). Once you’ve made your selection, you’ll be redirected to a product detail page for that subscription tier. 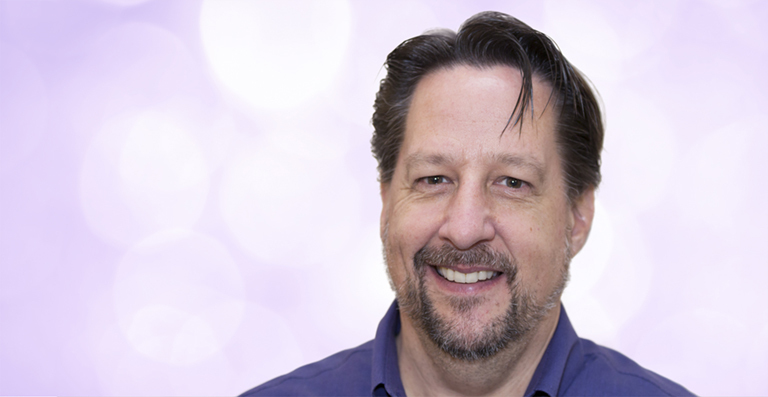 It’s that simple — and now you’re ready to start enjoying Piano Radio!